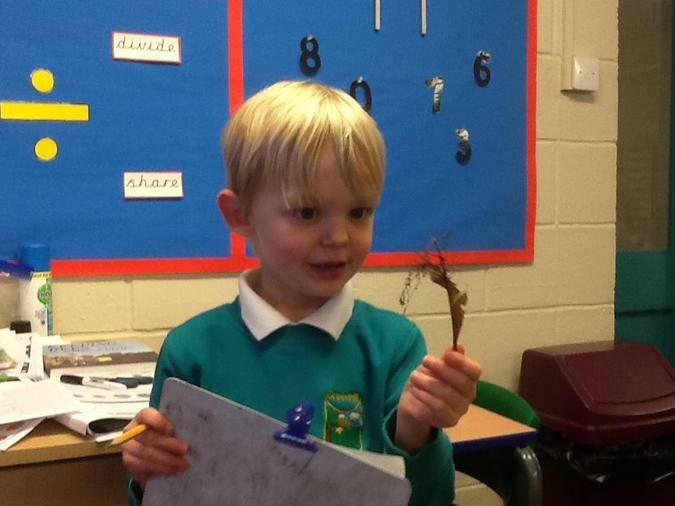 Year 1 have been busy this term. 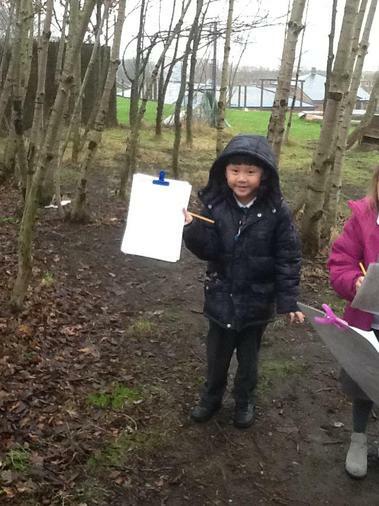 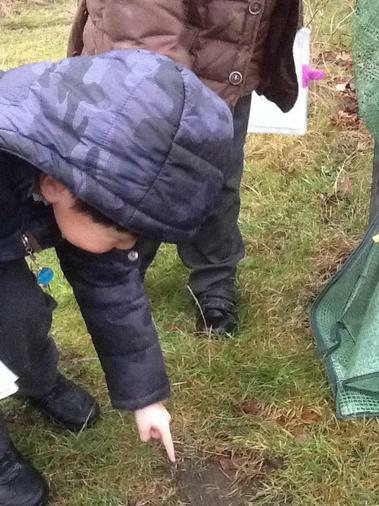 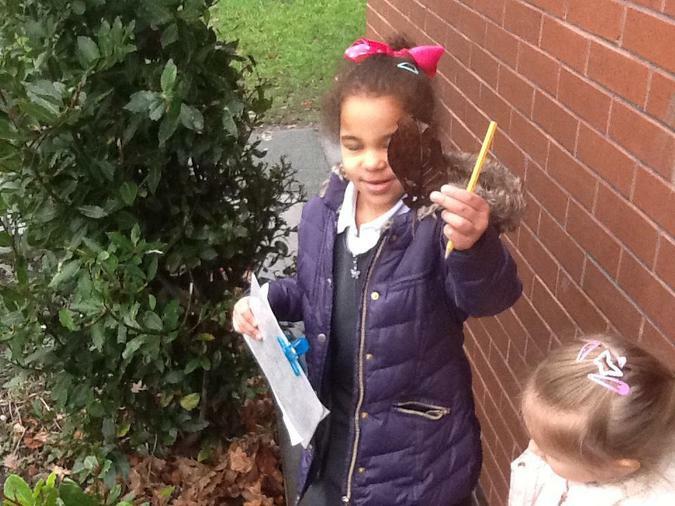 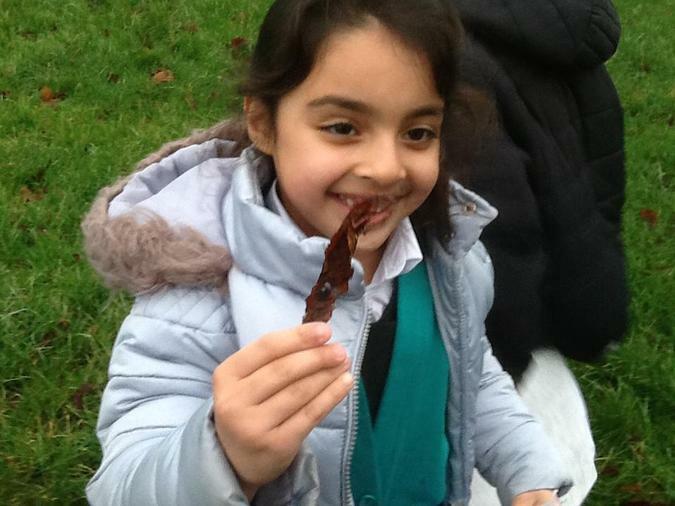 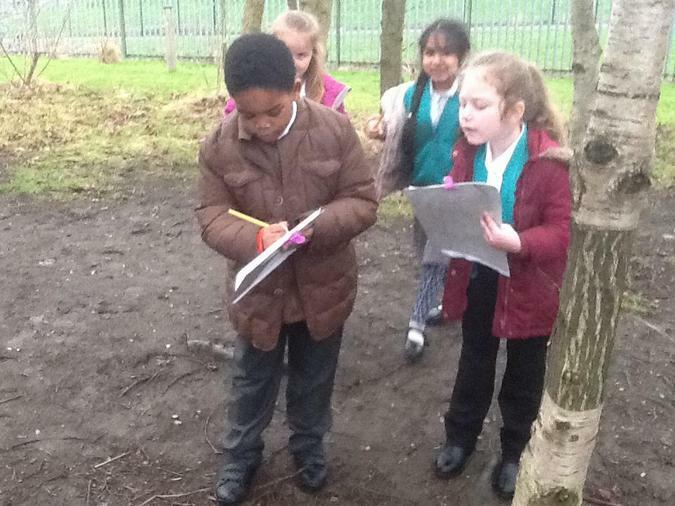 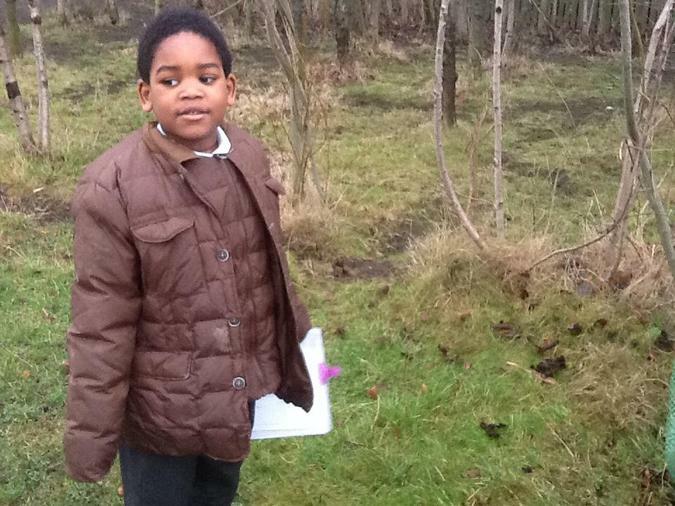 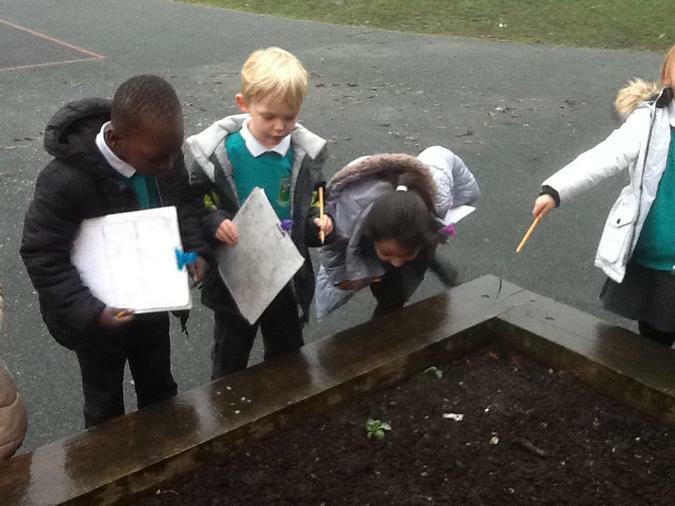 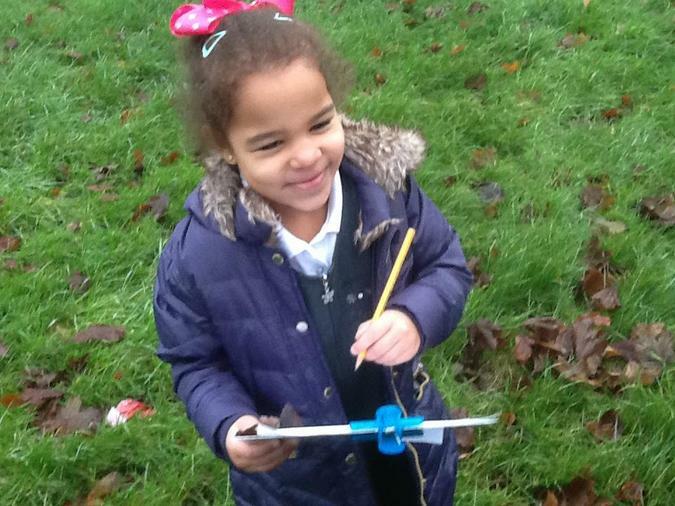 We have been investigating the great outdoors, taking part in a treasure hunt. 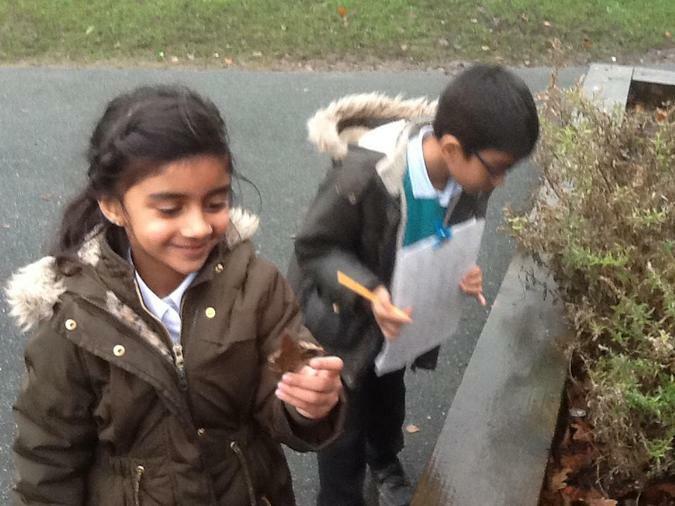 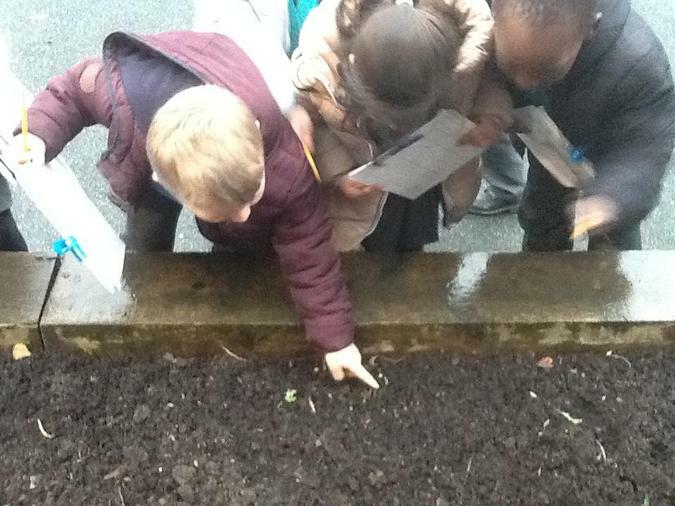 The children were given a list of things to look for outdoors, all of which we could find during winter. 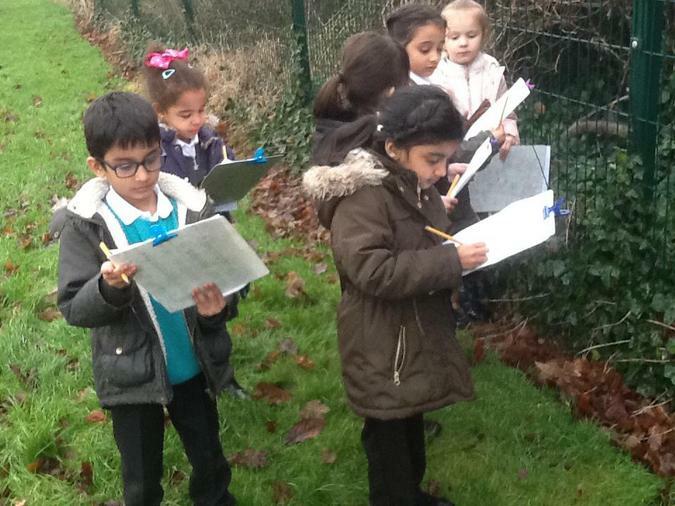 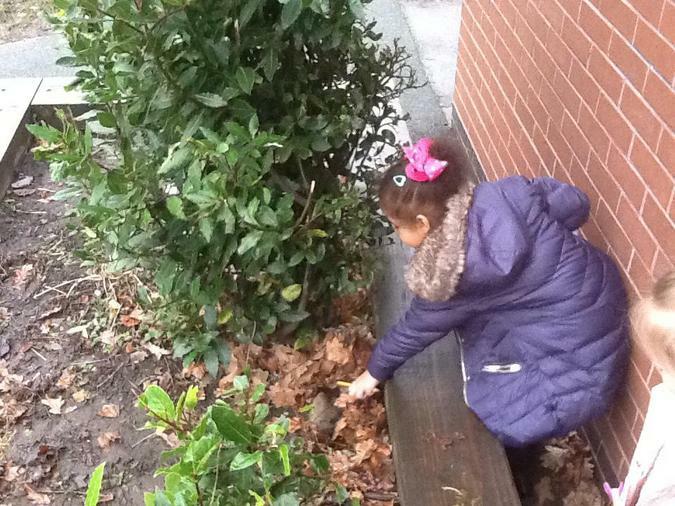 We looked around our outside area to see how many items on our list we could find. 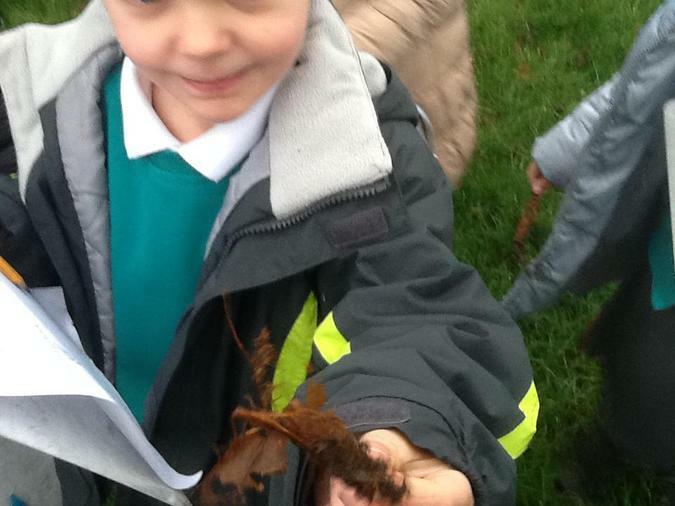 Harry was the first to find a leaf skeleton. 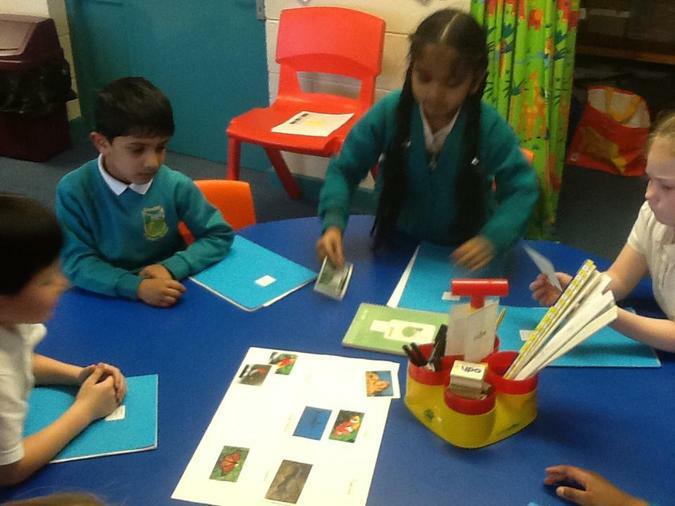 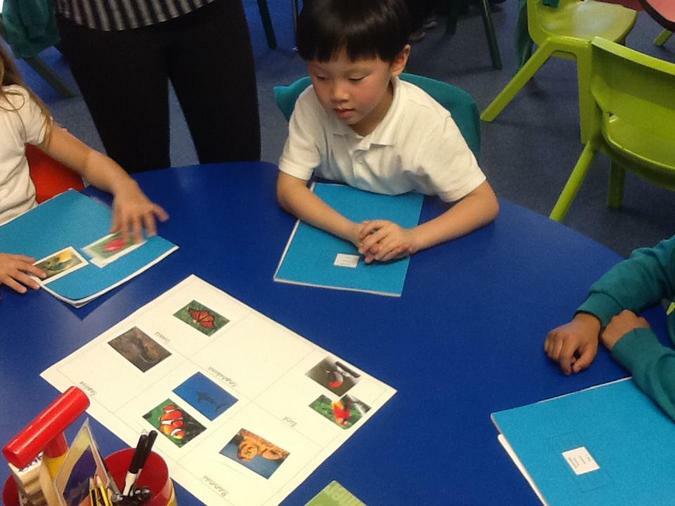 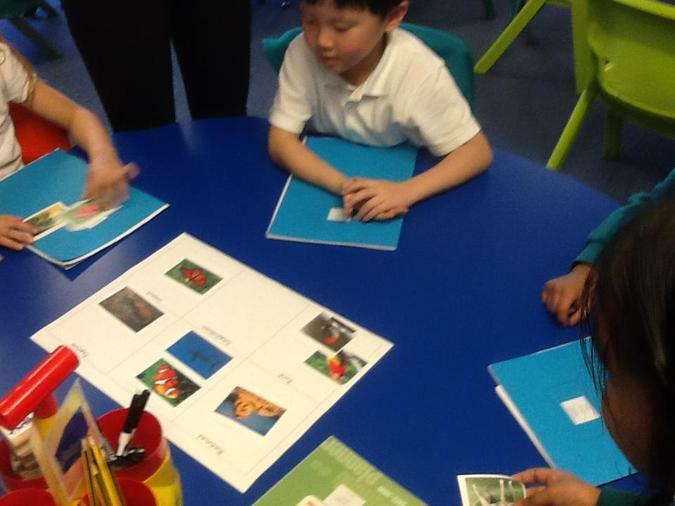 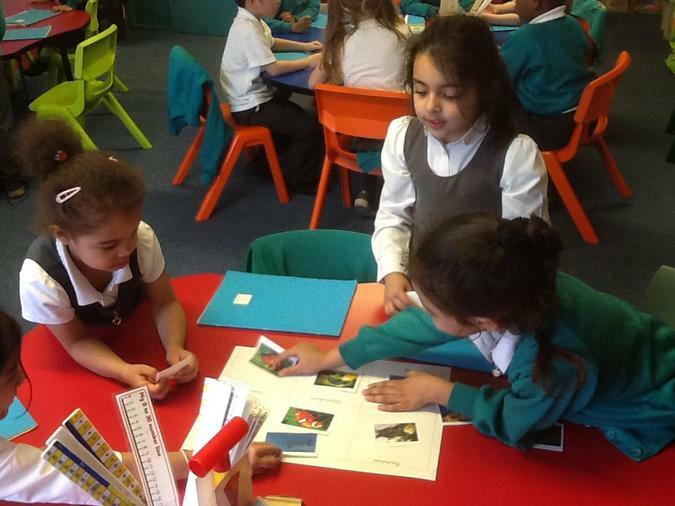 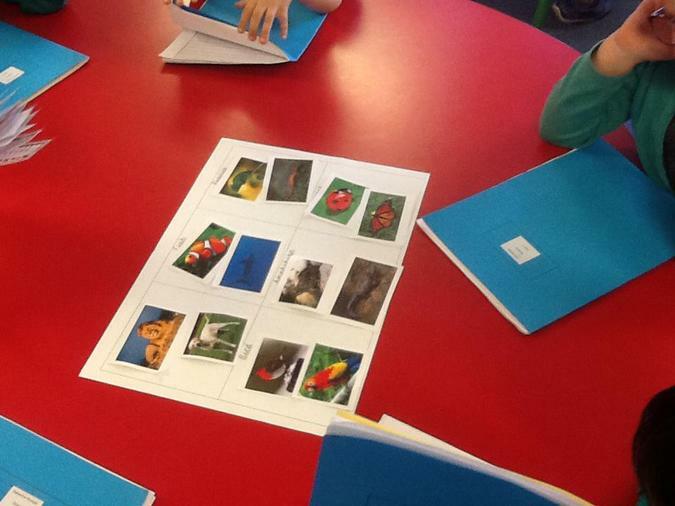 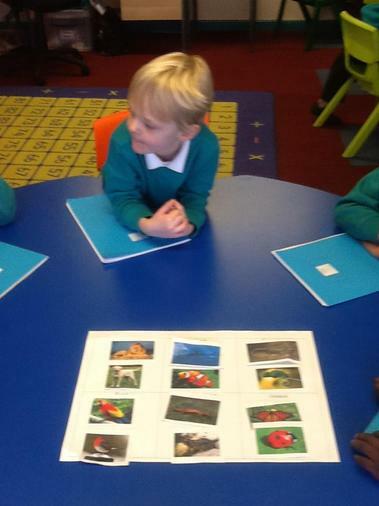 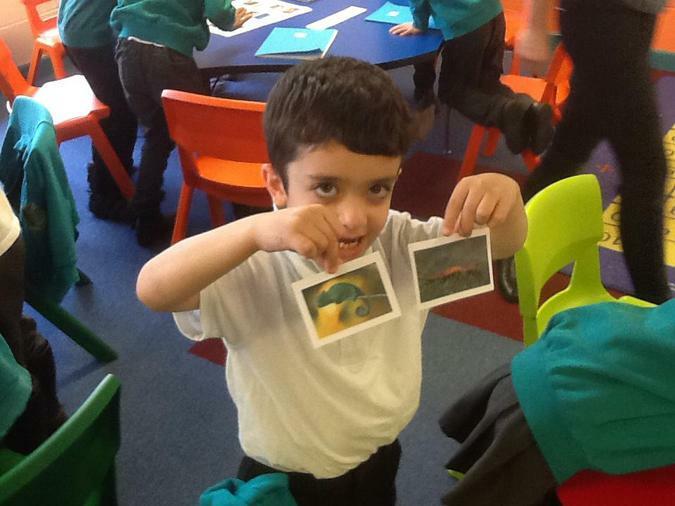 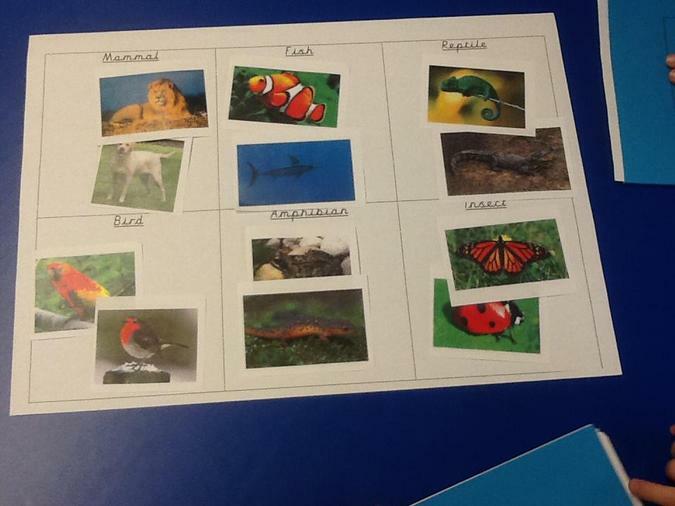 Indoors we have been sorting animals into different groups such as mammals, amphibians, birds, fish, reptiles and insects. 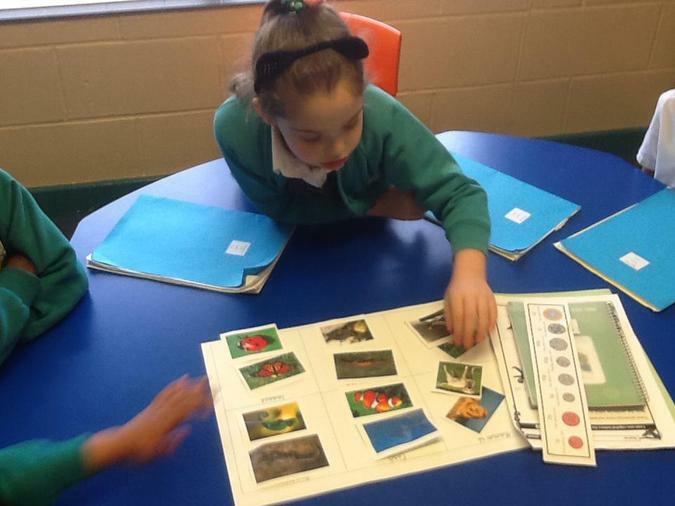 We have been looking at the common features for each group. 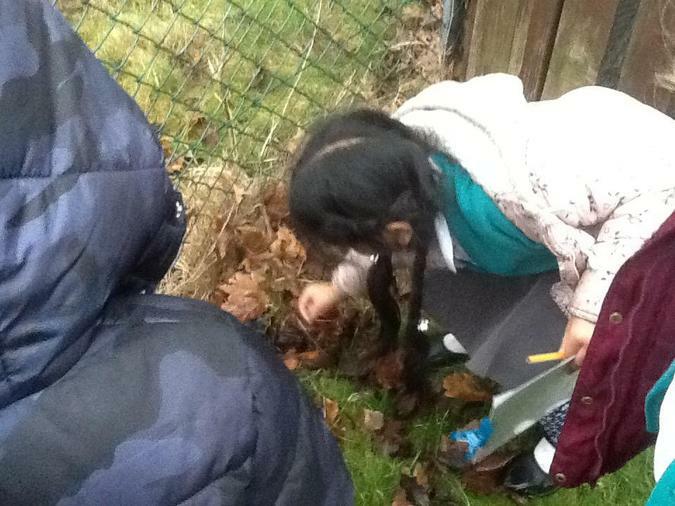 We are looking forwards to seeing what we can find when we investigate the pond.